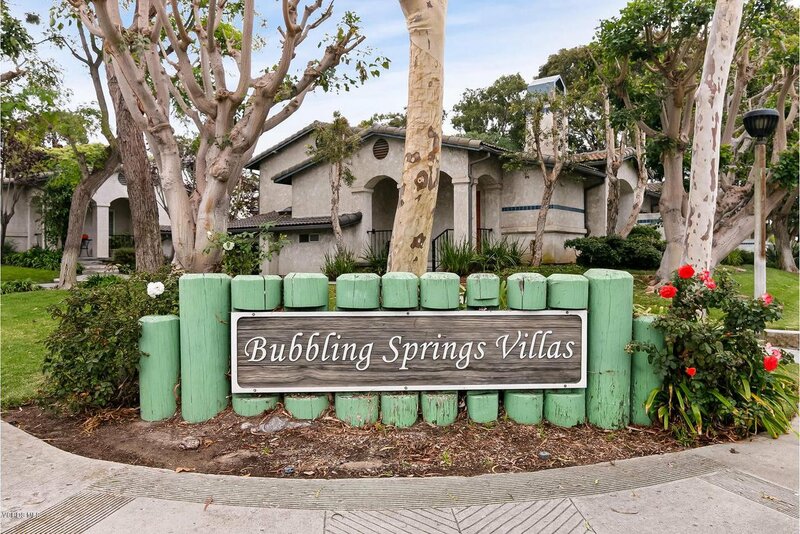 Bubbling Springs Villas, Welcome home to this affordable three level single family home with lovely front garden! 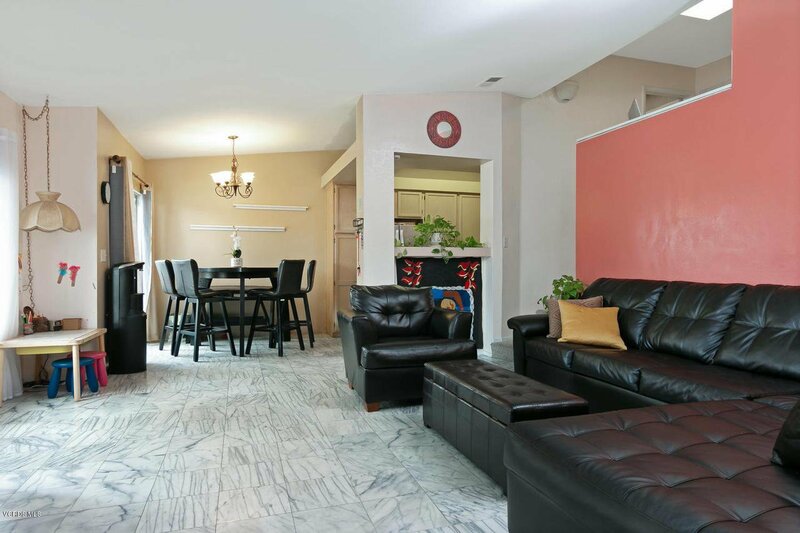 This is a PUD property...so FHA VA ok! 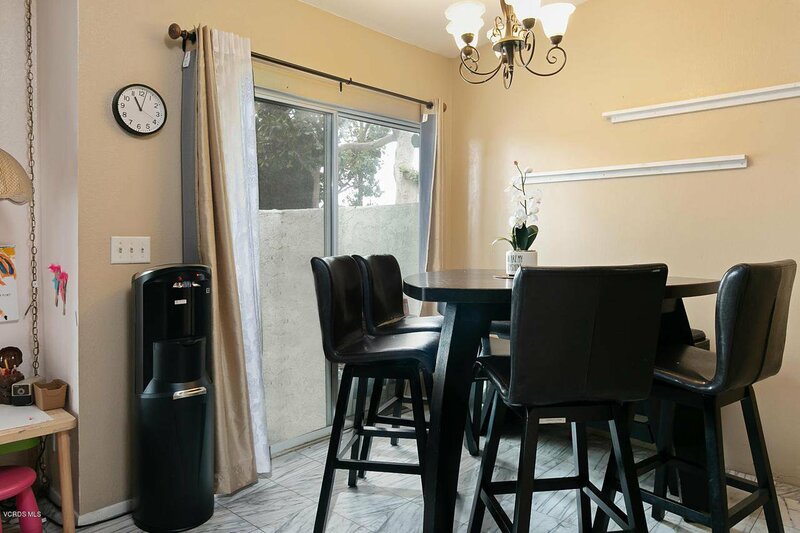 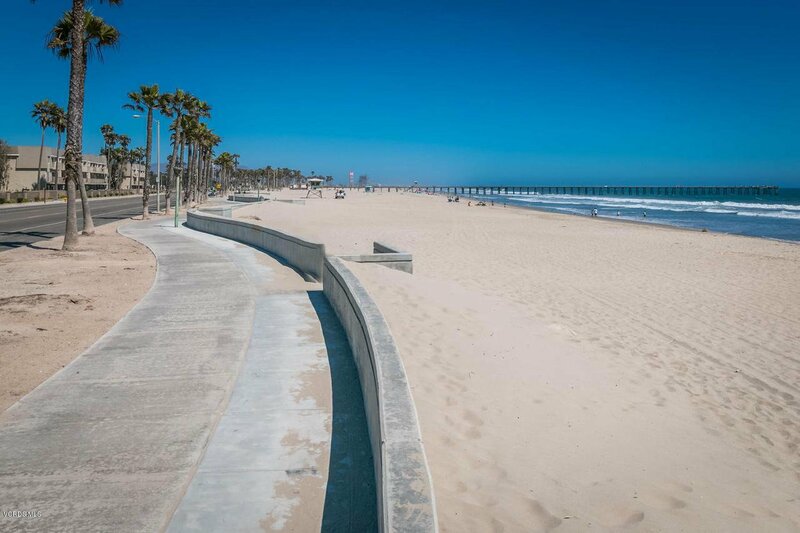 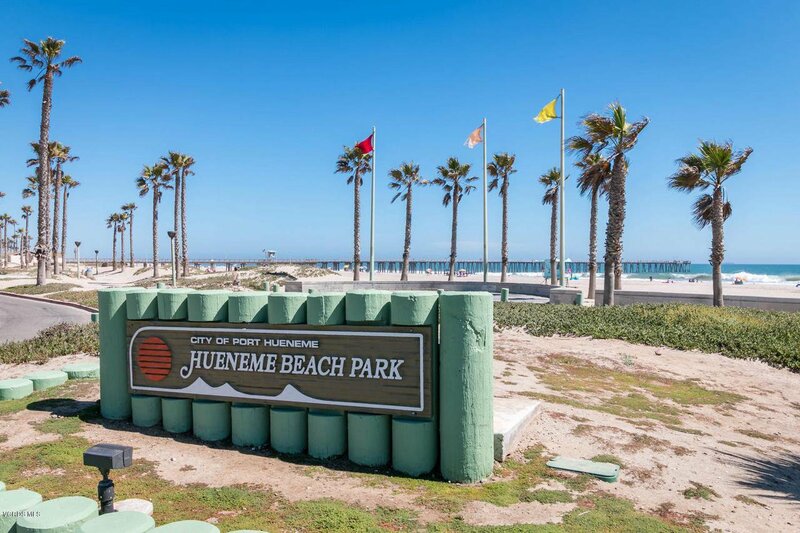 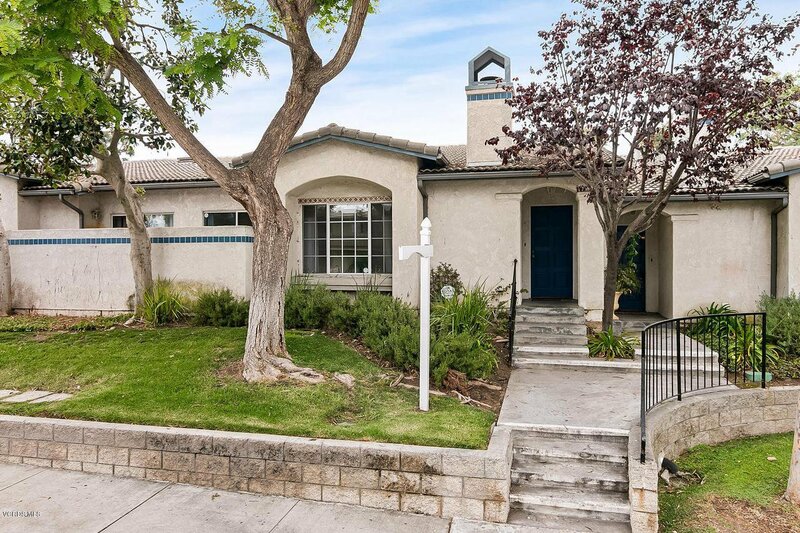 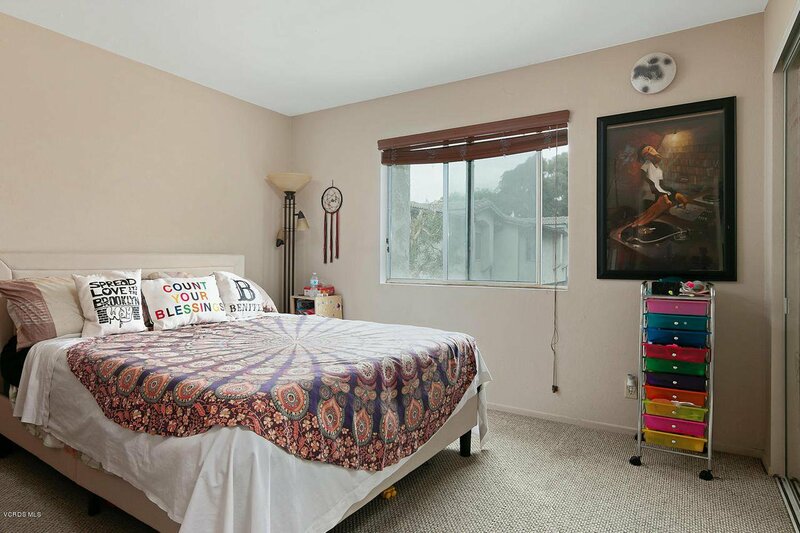 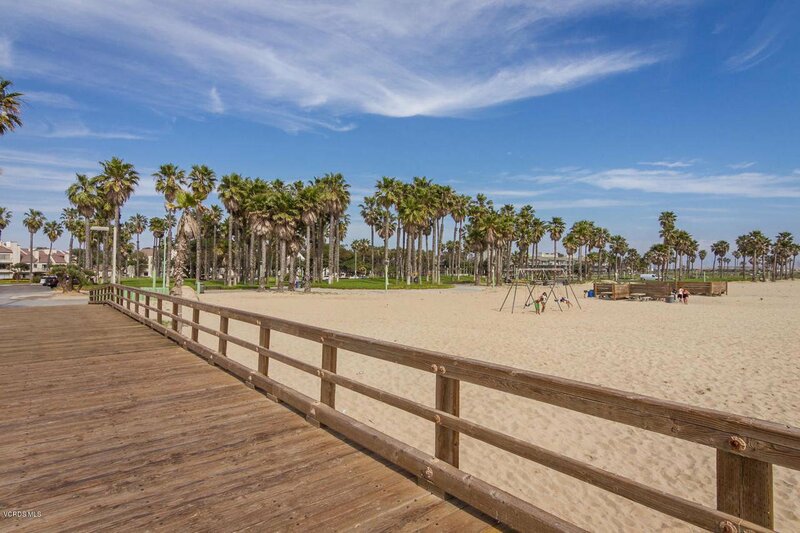 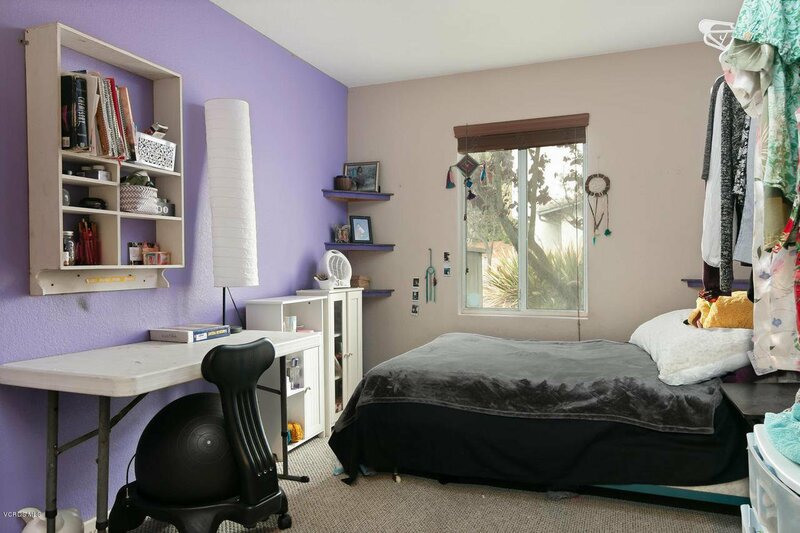 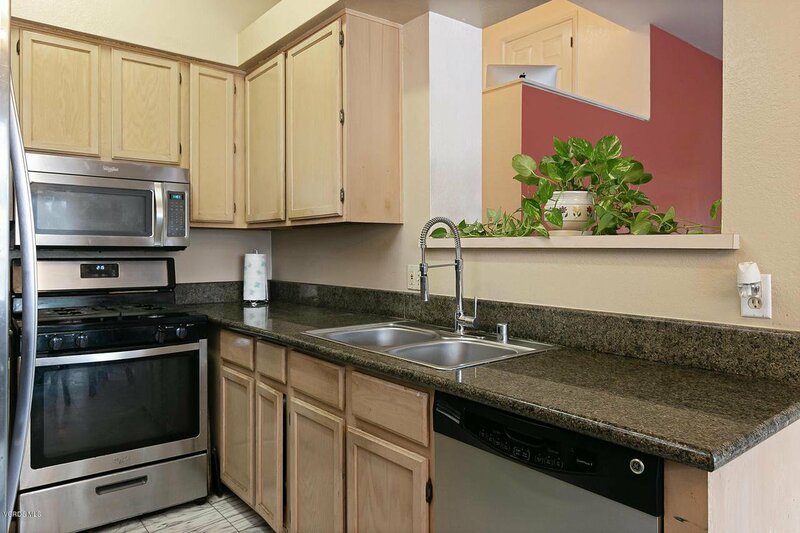 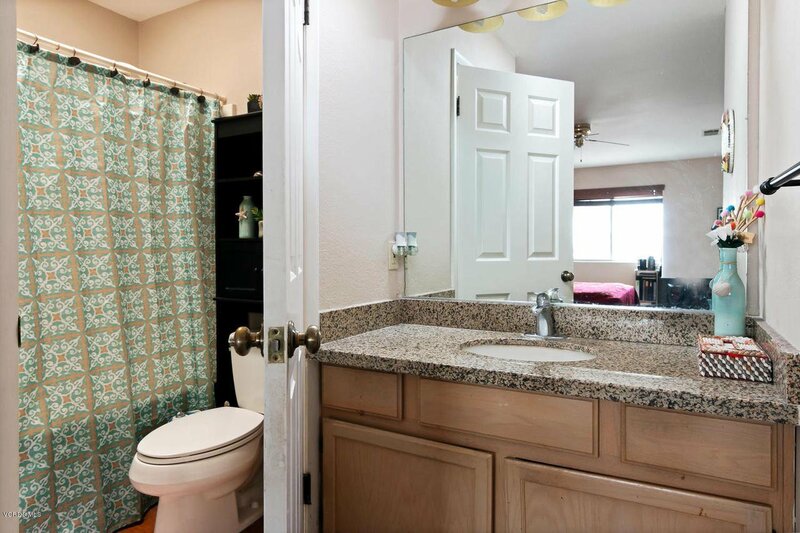 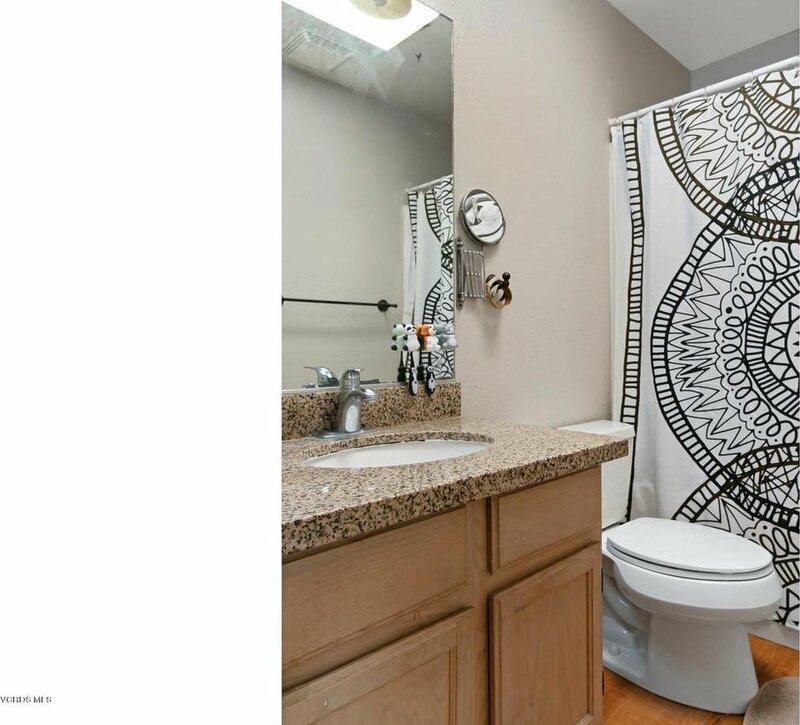 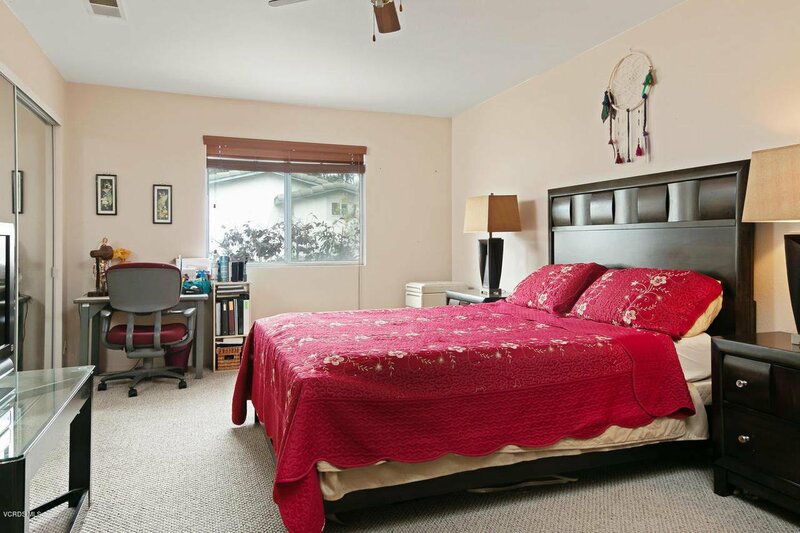 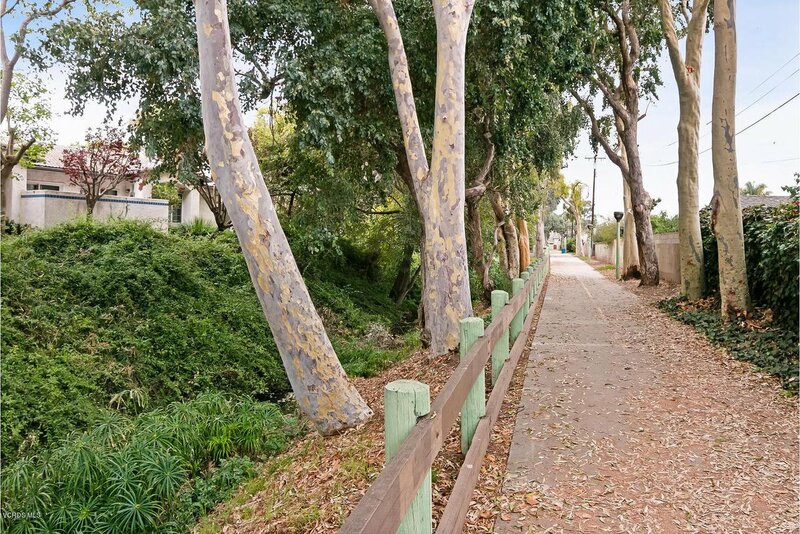 Located under a mile to Port Hueneme Beach and feel the gentle stream of the Barranca just steps from front door. 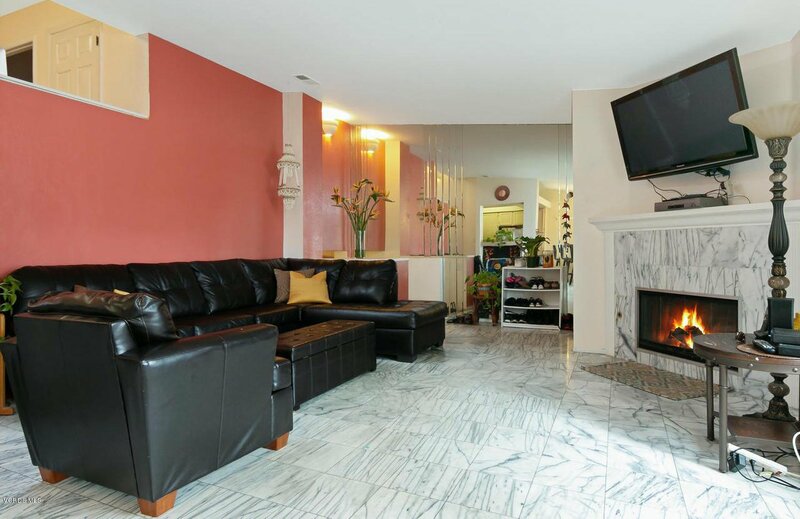 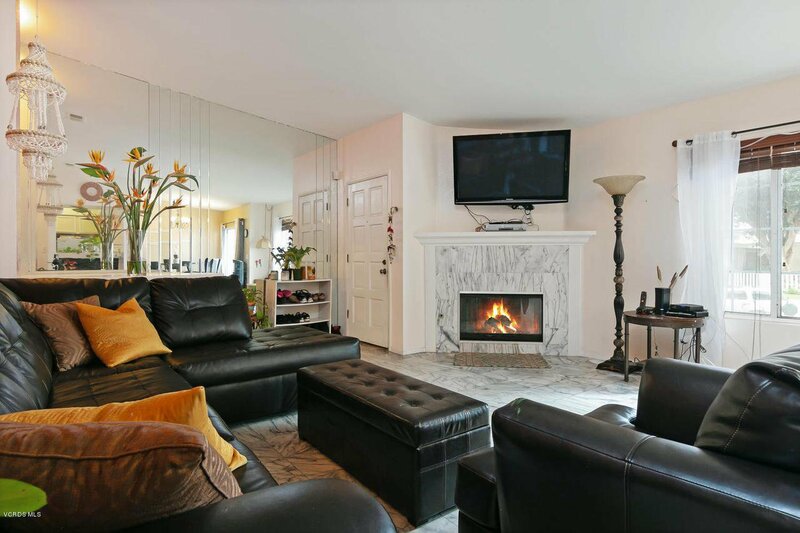 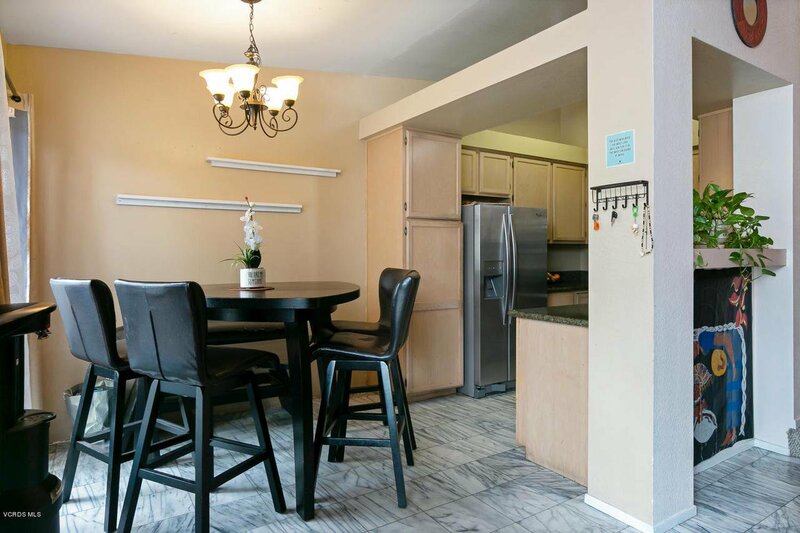 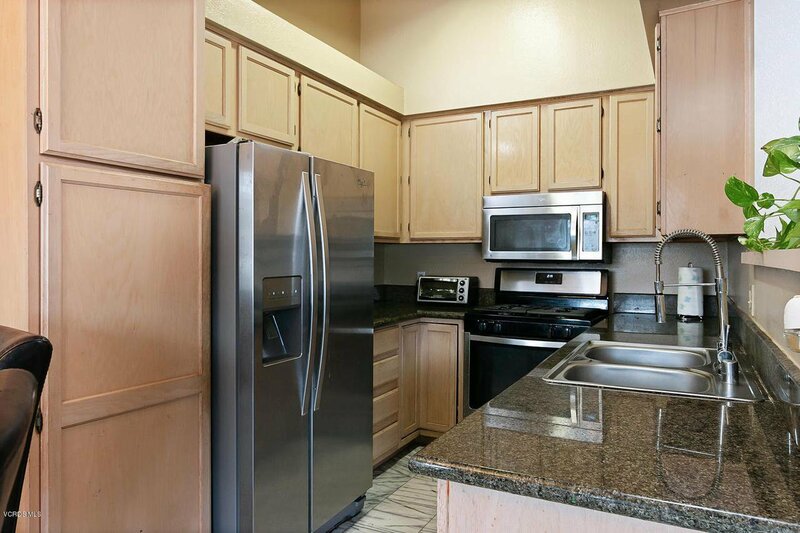 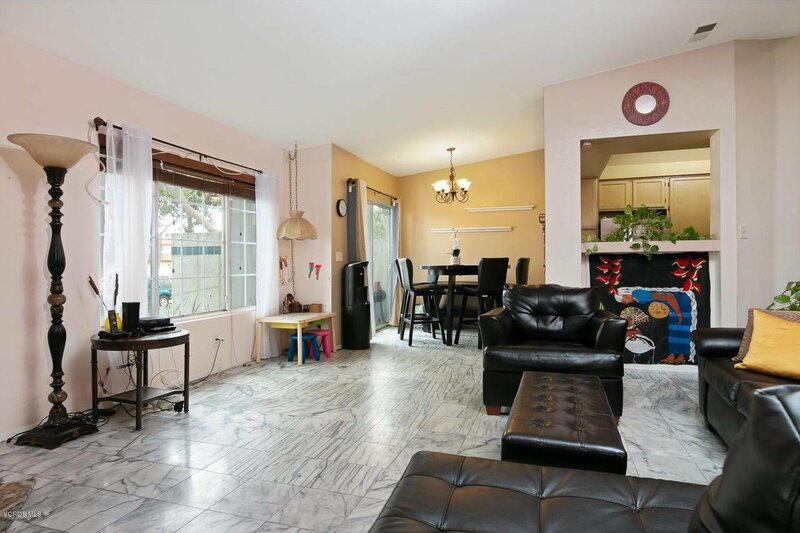 Nearby post office, dinning restaurants and much more!To the home's relaxing interior an open well-lit floor plan, newly painted, high ceilings, white marble floors, granite counter tops, tall cabinets, dinning area looking out to private patio. 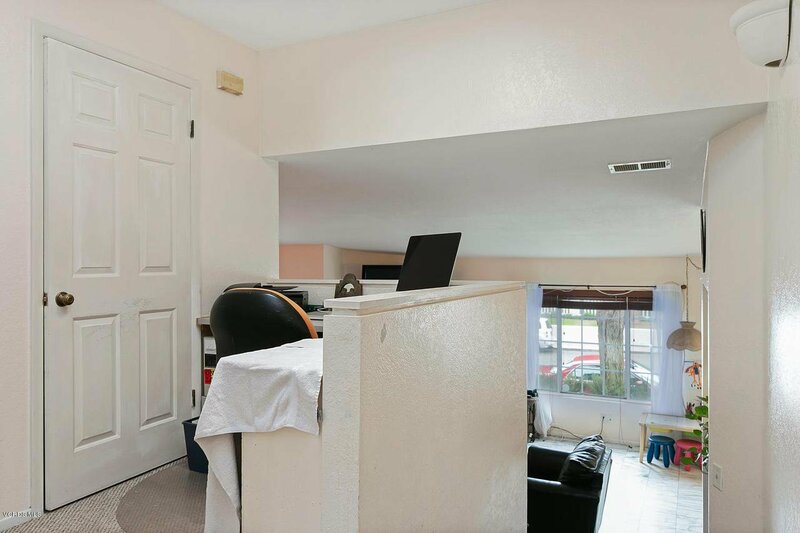 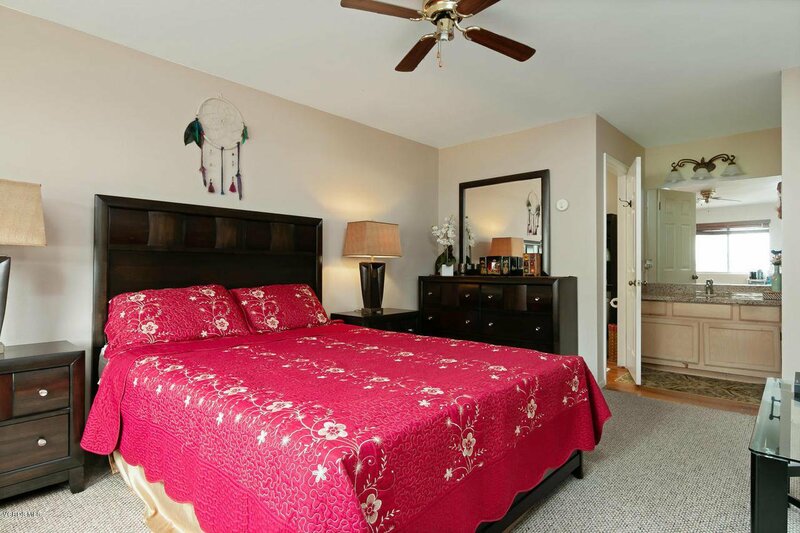 Only a few steps either upstairs to bedrooms n baths, or a few steps downstairs to bedroom and attached 2 car garage and well shelved ample storage area!Guest parking in front of house is well lit at night!